Click on topics below to find primary sources related to curriculum standards. 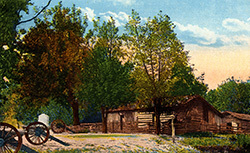 To see all primary sources for the Civil War and Reconstruction, click here. 1863 can be viewed as the year the Confederacy began losing the Civil War. The Emancipation Proclamation made freeing slaves an explicit war goal, Ulysses S. Grant's victory at the Siege of Vicksburg secured Union control of the Mississippi River, & the Battle of Gettysburg ended Confederate hopes of winning the war through an invasion of the North. 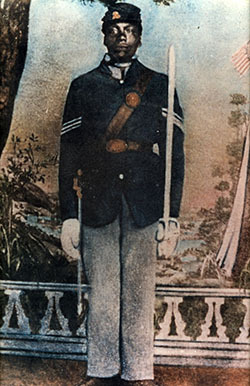 The Battle of Stones River and the Tullahoma and Chattanooga campaigns, would drive Confederate forces from Tennessee. This collection includes images of Abraham Lincoln, 16th president of the United States. 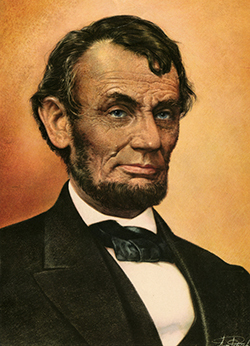 Born in Kentucky in 1890, Lincoln spent several years in the Illinois legislature before becoming president. On January 1, 1863, Lincoln issued the Emancipation Proclamation that declared forever free those slaves living within the Confederacy. 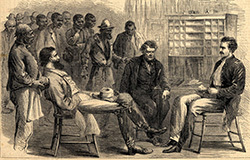 Two and a half years after the passage of the Fifteenth Amendment, in November 1872, Tennessee voters elected their first African American representative to the General Assembly. 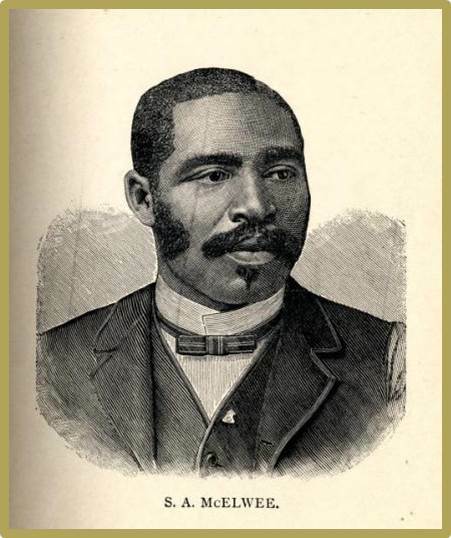 The achievements of the fourteen black men, most of them former slaves, who served as Tennessee legislators before 1900 represent an important part of state history. An interactive website with full GIS capability that displays over 750 Civil War battles and skirmishes in Tennessee in a variety of map layers- aerial photography, topographical, street map, land use, property- and links these points to narrative information about the events. Click here for a guide to using the website. The African American Geography of Civil War Tennessee is an interactive map showing the landscape of emancipation as it unfolded from 1861 to 1865. Every point on the map links to primary documents that tell the story of people, places, and events. Click here for a guide to using the website. This sourcebook aims at chronicling the military, economic, social and political history associated with the Civil War as it happened in Tennessee. The sources consulted were diaries, period newspapers, official Civil War records, diaries, ship deck logs, letters, and historical articles. A collection of nearly 2,000 pamphlets and complete runs of eight newspapers, which document the diverse perspectives of the Civil War Era (1840-1865). This database covers a vast range of topics including abolition, politics, religious themes, battle casualties, and the effects of the war on citizens, just to name a few. The stories of women in the Civil War are perhaps even more varied than those of the men who served on the front lines. Women of all classes experienced the war in some way, whether through deprivation, loss of loved ones, disintegration of social norms, a renewed sense of patriotism, or, in at least a few hundred documented cases, actual battlefield experience. Click "Browse the Collection" to explore the digital images of documents and artifacts found in private collections in communities across the state of Tennessee. The items in this collection illustrate the extensive recordkeeping system at work during the Civil War and demonstrate the complex organizational structure needed to handle the massive accumulation of records. This collection showcases a wide variety of Civil war-related materials: sheet music covers, flags, professional designed lithographs, hand-drawn letters, military drawings, and other images. This collection offers new perspective into the lives of numerous non-combatants during the Civil War in Tennessee. 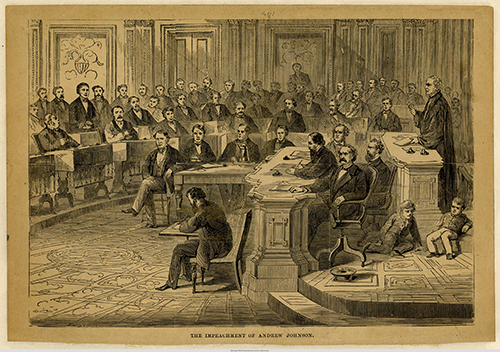 The images exhibited in this collection attempt to examine Andrew Johnson’s controversial political career and, at the same time, provide a glimpse at his personal life and humble beginnings. 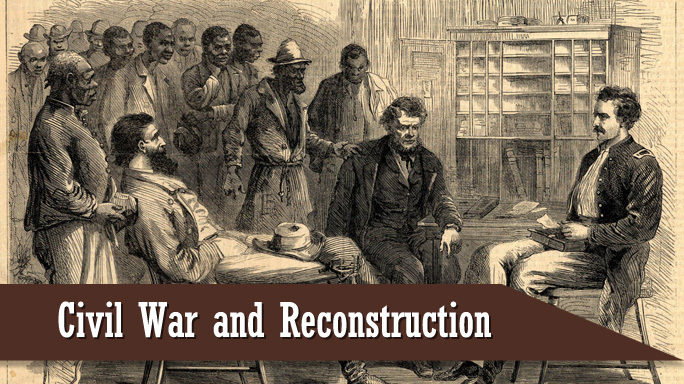 For years, the Reconstruction era marked a tumultuous period in American and Tennessee history. 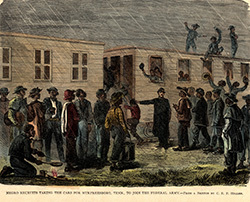 Even before the formal process of Reconstruction began following the Civil War, steps were taken to address the rights of freed slaves and the readmission of Confederate states to the Union. The materials in this collection portray a few of the challenges and victories that emerged during Reconstruction. As the nineteenth century drew to a close, the seeds of Southern mythology idealizing the service of the South's aging Confederate veterans began to take root. 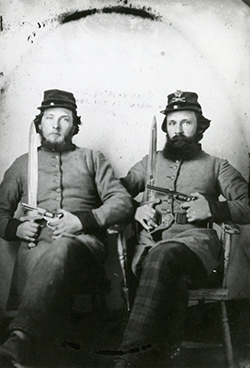 Defeated militarily, the South struggled to vindicate the decisions that had led to secession and to an armed conflict that had cost so many men their lives.